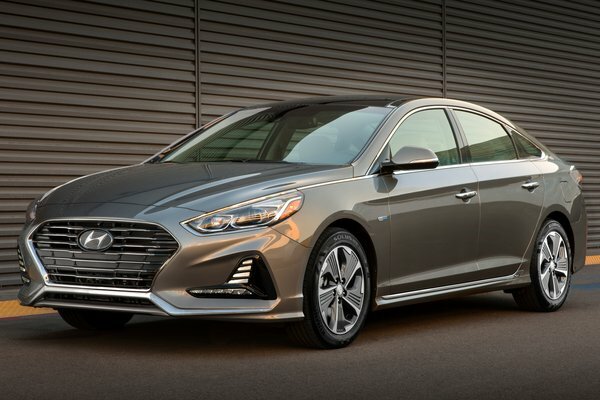 The refreshed 2018 Hyundai Sonata Hybrid adopts the distinctive design of the recently released gasoline model while delivering 42 miles per gallon (EPA-estimated combined MPG), feature enhancements and a lower starting price. The starting price for the 2018 Sonata Hybrid is $25,500, a $500 reduction from the 2017 model, furthering the value-added benefits of Hyundai eco-friendly vehicles. The 2018 Sonata Hybrid is available now at Hyundai dealerships nationwide. Model Engine Transmission MSRP Sonata Hybrid 2.0L GDI...Read.